This Urban Extension Inclusive Engagement Introductory Guide provides easy access to resources to resources to improve awareness of urban Extension context for all university Extension personnel, colleagues, volunteers, advocates, and partners. Being a part of the city is a privilege for faculty and staff working with Land Grant and other metropolitan and urban serving universities. Metropolitan communities are filled with unique opportunities for teaching, research, outreach, and communications. 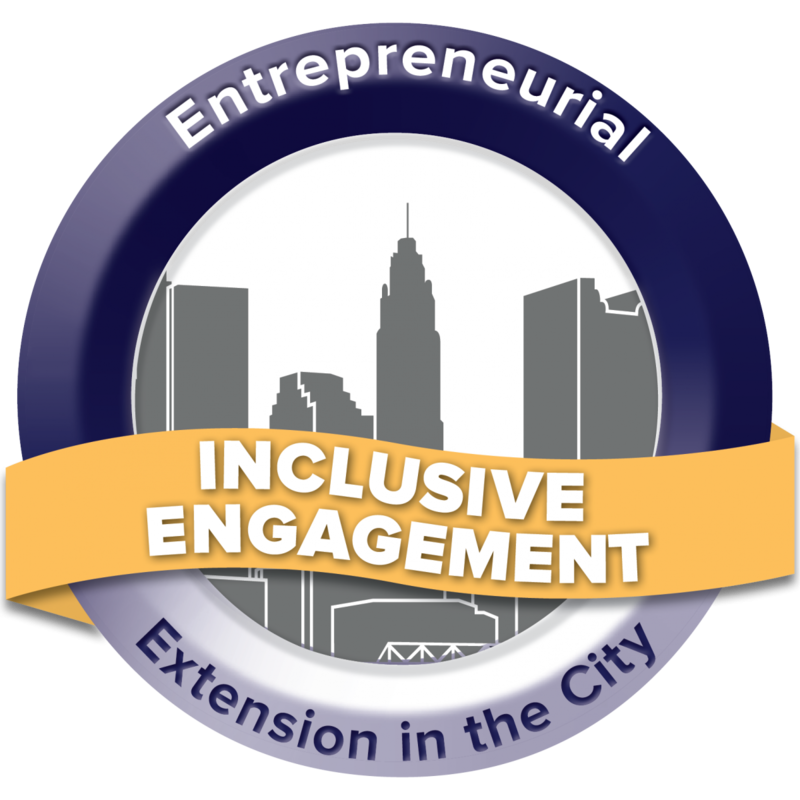 Extension in the City engages multiple people who share the commitment to the quality of life in urban communities, including urban Extension personnel, urban university colleagues, volunteers, advocates, and partners.